Park Avenue Park Avenue Good Morning Grooming Kit Park Avenue’s unique pH neutral formulation is crafted for body and hair. It is enriched with green grapes and avocado. Green grapes, rich in anti-oxidants are known to protect skin from damage caused by toxins and pollutants. Avocado is famed to deep condition your body and hair, leaving them nourished. Park Avenue Speed is laden with natural Rosemary oil which gives you an aromatic bathing experience. You also get a free scrubber with this pack. 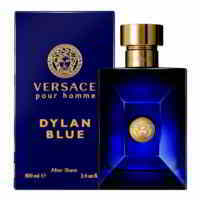 Product #: Regular price: Rs.499INR475(Sale ends 01 January ) Available from: DeoBazaar.com Condition: New In stock! Order now! 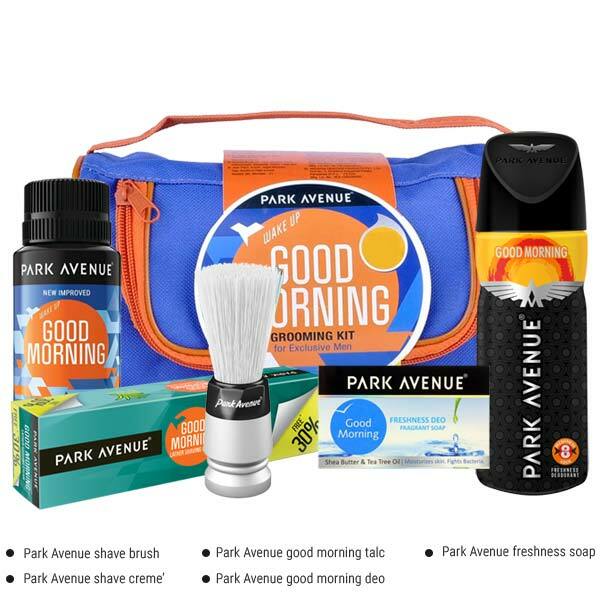 park Avenue Good Morning grooming kit to ensure that you have the best of implements to make an impression with, Park Avenue collates daily necessities into one kit which makes for a thoughtful gift as well. 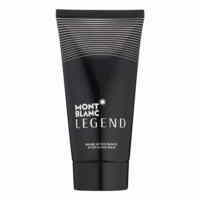 It contains good morning deodorant, good morning talcum powder, good morning shaving creme, good morning soap and park avenue sliver shaving brush.